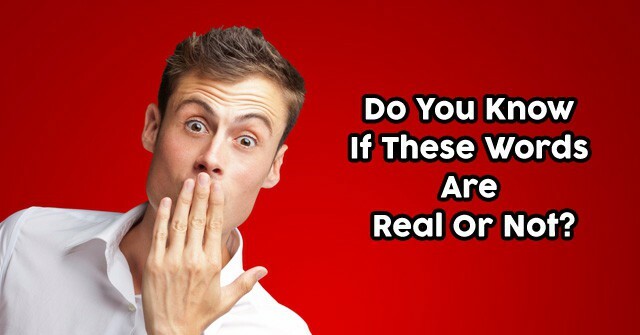 Do You Know If These Words Are Real Or Not? 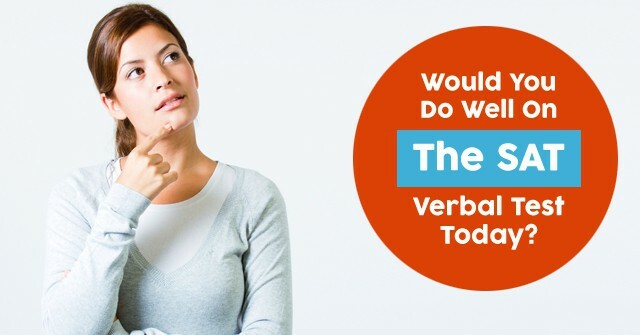 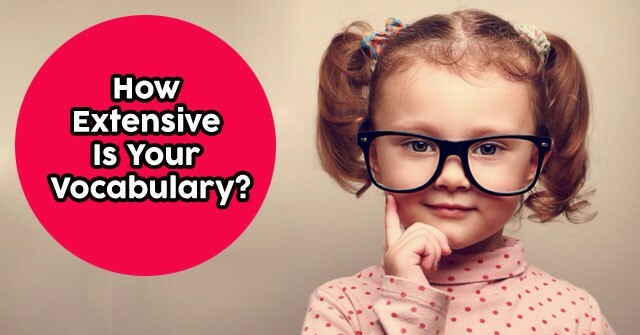 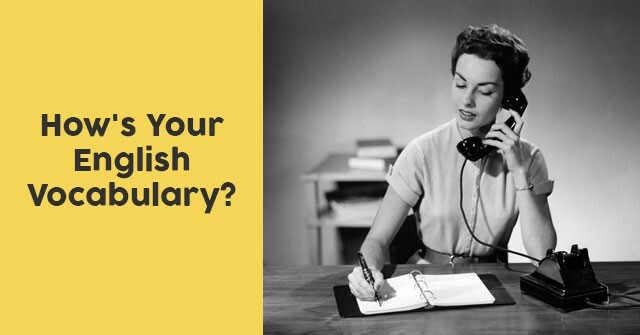 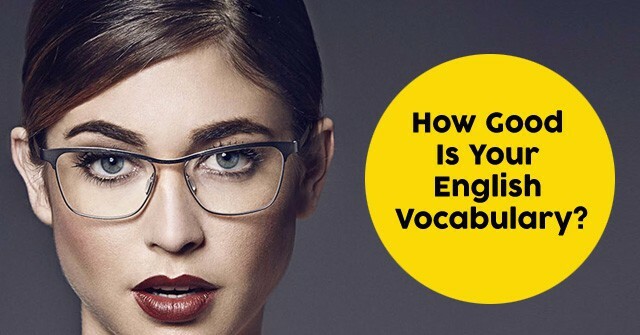 How Extensive Is Your Vocabulary? 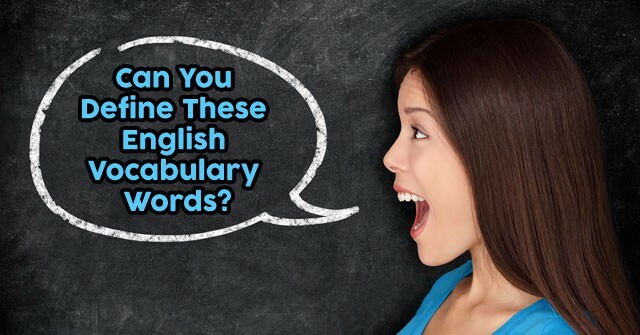 Can You Define These English Vocabulary Words? 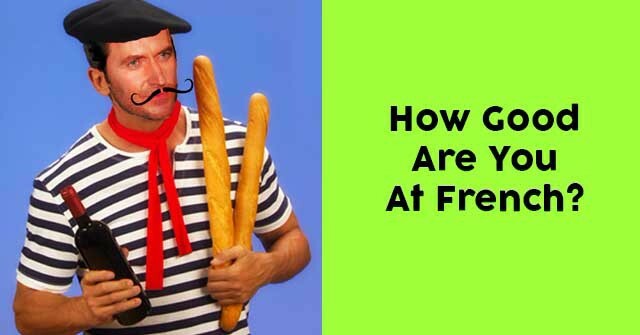 How Good Are You At French? 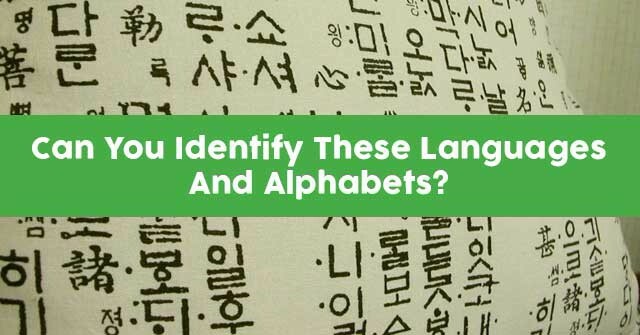 Can You Identify These Languages And Alphabets? 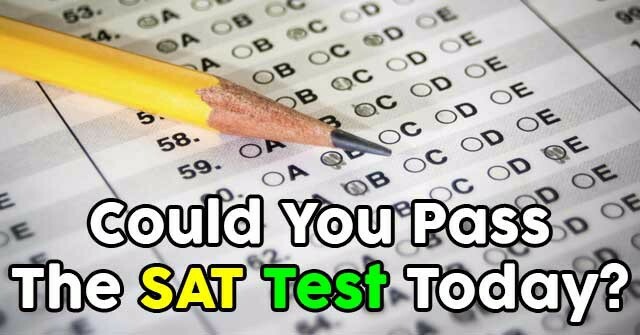 Could You Pass The SAT Test Today? 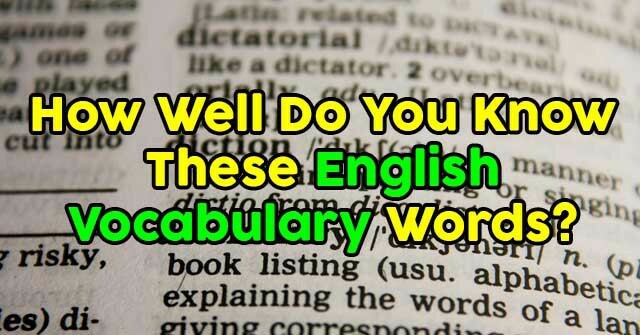 How Well Do You Know These English Vocabulary Words? 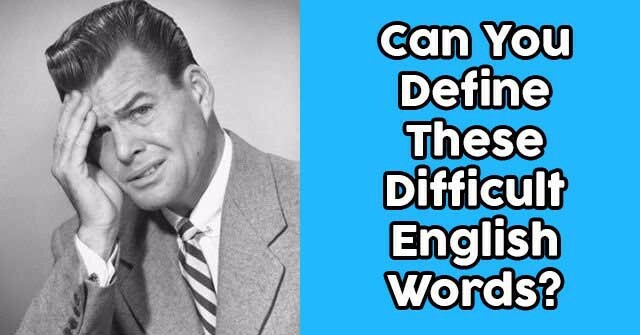 Can You Define These Difficult English Words? 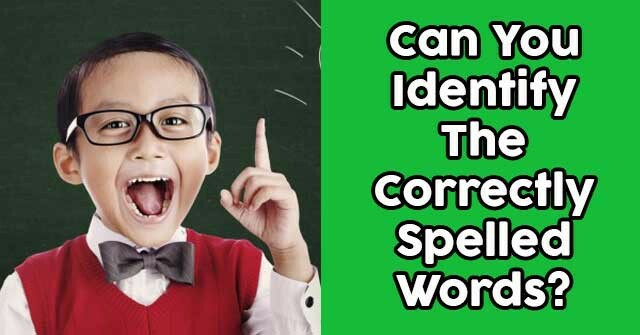 Can You Identify The Correctly Spelled Words?